MURFREESBORO – Coaching responsibilities of two Rutherford County girls basketball coaches were suspended Wednesday, four days after their teams purposely tried to lose a district tournament consolation game. 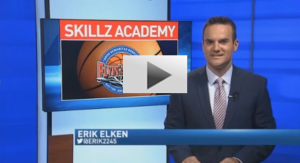 2014 Good Samaritan Hospital Flyin’ to the Hoop Skillz Academy A Success! 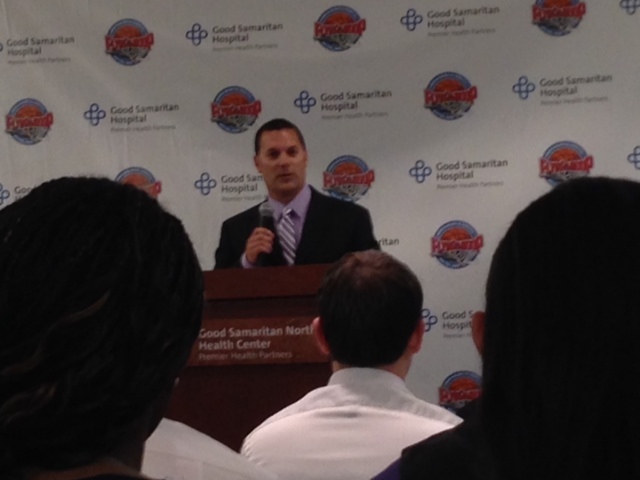 We are thrilled to have had another successful Good Samaritan Hospital Flyin’ to the Hoop Skillz Academy! This year’s event was held at the Kingdom Sports Center (OH), and we had record attendance for our third year in a row! The clip below is a great overview of our 2014 2-day event last Monday and Tuesday. We can’t wait to see you all next year!